Milk from grass-fed cows. 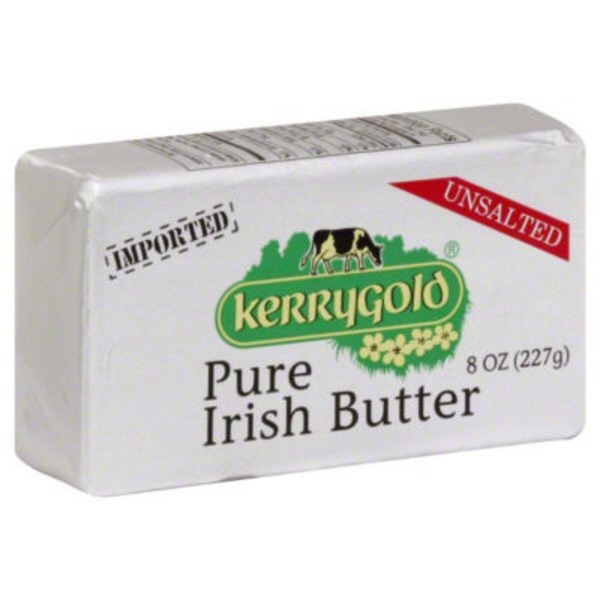 www.kerrygoldusa.com. In Ireland, cows graze on the green pastures of small family farms. This milk is churned to make Kerrygold butter. Imported. First quality. Product of Ireland.